HST (Harmonized Sales Tax) came into effect in Ontario on July 1, 2010 and is applied on most supplies of goods and services. The amount charged in Ontario is 13% which consists of 8% provincial portion and 5% federal portion. There is a small supplier rule that states if your revenue from taxable supplies before expenses from all your business is less than $30,000 or less in the last year then you are not required to charge HST. This also means that you will not be able to claim any input credits. You can however choose to voluntarily submit HST, regardless of your revenue. Input Tax Credits (ITC) are claimed by businesses that have registered for a business number and are collecting HST. You may recover the HST you paid on purchases and expenses for consumption, use or supply related to your business activities. 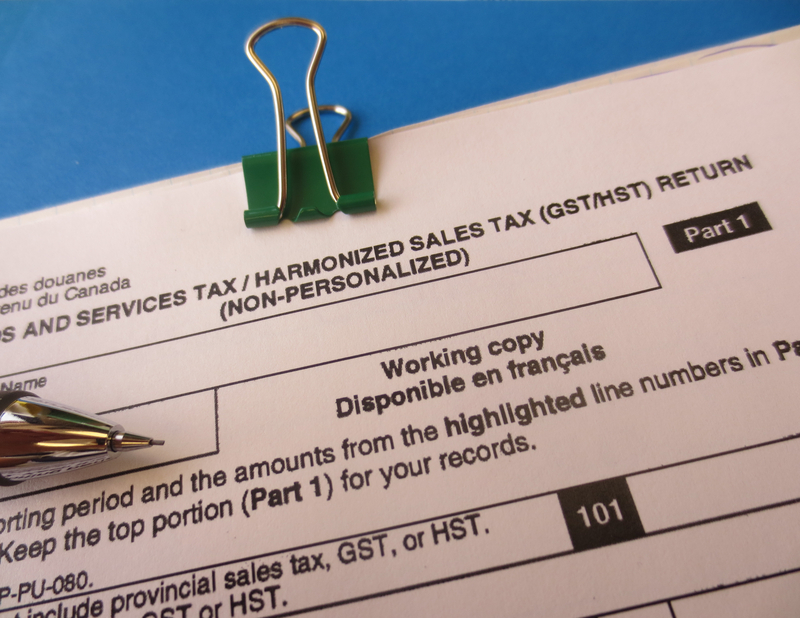 If you collect HST then you must remit the amount collected to Canada Revenue Agency (CRA). You may also claim Input Tax Credits (ITC) which are applied against the HST collected. Provided below is an example of how input credits are claimed against HST collected. In this example ABC company has and annual revenue of $100,000. In total they collected $13,000 in HST. Their expenses for business were $67,000 and they paid out $8710 in HST. Barring any adjustments, the HST owing for the year would be $4290. This is of course a generalized calculation and your business situation may be different. James Walker can help you navigate HST when it comes to your business. Call (905) 272-4000 to schedule an appointment.